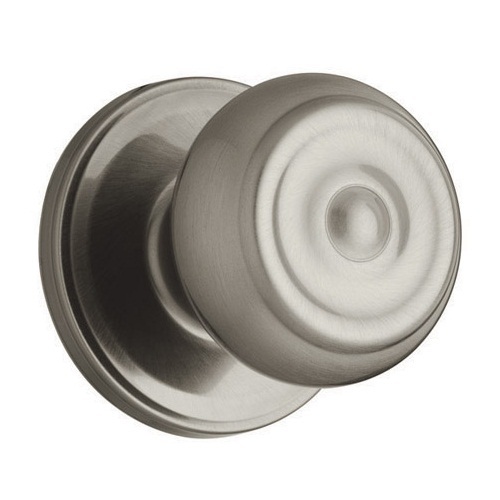 The Weiser Phoenix doorknob is what you need if you want a door knob that can hold its own in your home decor. This door hardware comes in the popular flattened round shape with an attractive decoration on the front. It will definitely stick out from all the other door knobs that you see around the neighborhood. The Weiser Phoenix knob was designed to make a statement and people will notice as soon as they get to the door.